Social entrepreneurs are redefining the innovation economy by combining financial return with positive social and environmental impacts. Increasingly, consumers, governments and investors are calling for impact-driven business. Though Canada boasts a long history of matching profit and purpose, other countries are surging ahead in scaling enterprise models that serve society. In June 2017, the federal government appointed a Social Innovation and Social Finance Strategy Co-Creation Steering Group. Consulting across the country, the Steering Group wrote recommendations to foster bold new ideas and partnerships to address social challenges. Within its suite of proposals, the Steering Group recommended a social finance fund to invest in Canada’s social entrepreneurs. The group believes that such an initiative, along with other policy supports, will lead to new capital and new energy to solve problems in our communities. 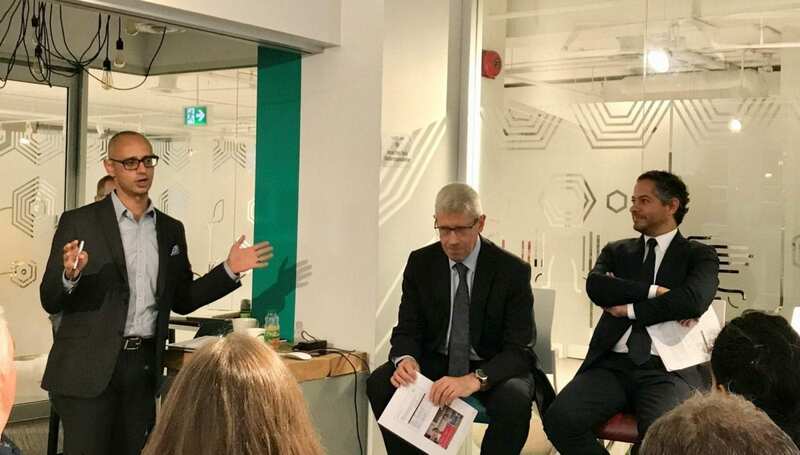 To better understand social finance funds, MaRS invited two international experts to Ottawa to speak on their experiences: Cliff Prior, CEO of Big Society Capital, a £625 M social investment institution in the UK; and Filipe Almeida, president of Portugal Social Innovation, a €125 M entity in Portugal. Social finance funds must fit the context in which they invest. A Canadian fund must reflect economies and communities from Vancouver to Iqaluit to St. John’s. Social finance funds must have space to learn. The best laid plan will not last forever. A Canadian fund must be allowed to adapt its strategy and tactics to reflect its experience. Social finance funds should not work alone. To realize the potential of Canada’s social entrepreneurs, other policies (such as those to enhance the skills of entrepreneurs) should accompany a Canadian fund. 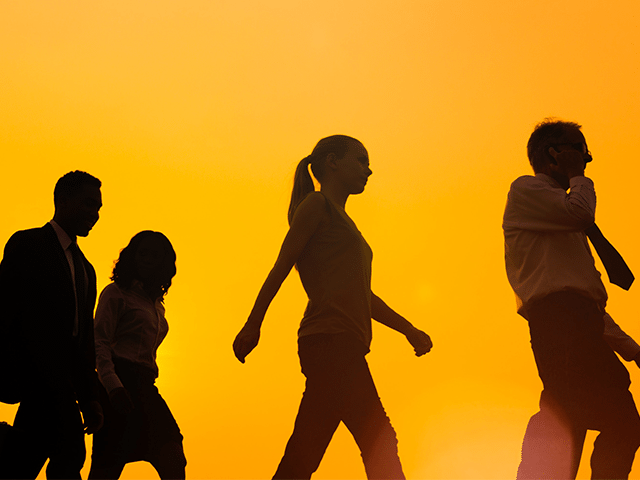 Social entrepreneurs promise a new way forward, one that strengthens all of our communities. A Canadian social finance fund could help give them the fuel to see that promise through.